Other title: Inari, Konkon, Koi Iroha. 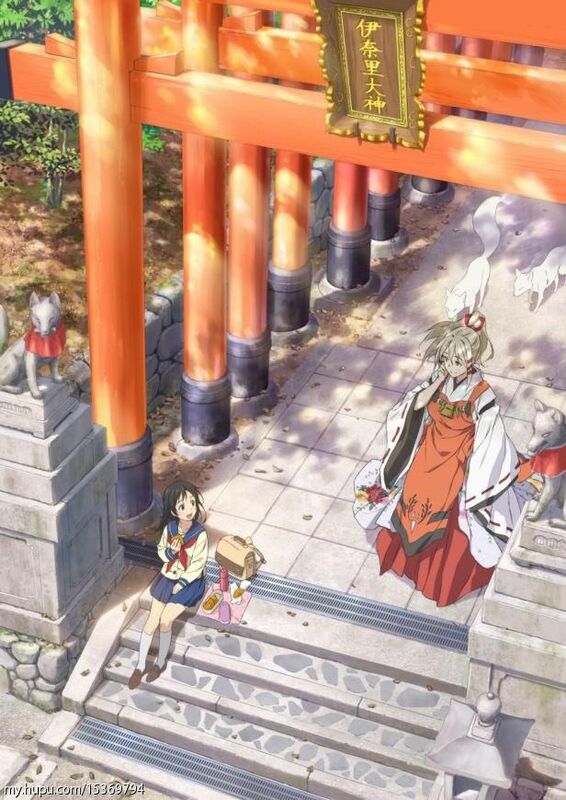 Synopsis: Fushimi Inari is a shy, not-so-bright middle school girl living in Kyoto’s Fushimi ward. She has a crush on her classmate Tanbabashi, but cannot express her feelings. One day, as thanks for helping a fox pup, the deity Ukanomitama-no-kami grants her the ability to change her form.